In the 17th century, William Ames wrote a book called Technometria. Technometry meant literally "the measure of a skill or art." As Ames used it, he meant the study of the theory of the interrelation of the arts and sciences. Ames' goal was an encyclopedic systematization of the arts. Ames also spoke to the application of art in an "encyclopedic array of vocations--everything from fish farming to cryptography." (See A Vision of Veritas by David Hill Scott) Technometria was a comprehensive integrated approach to all thought and life. 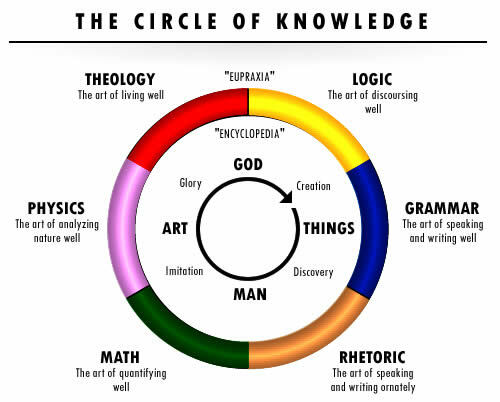 This picture, from Hill's book, shows Ames' "encyclopedia," literally his conception of the cycle of knowledge. Ames and others were trying to systematically categorize information in order to create knowledge, an idea that originated with Aristotle. We've come to understand that there is no single categorization of knowledge. David Weinberger, in a lecture at the Library of Congress masterfully discussed how any system of classification is hopelessly out of date from the start. The categorization of information that matters is what happens internal to each of us and we thus create our own knowledge. 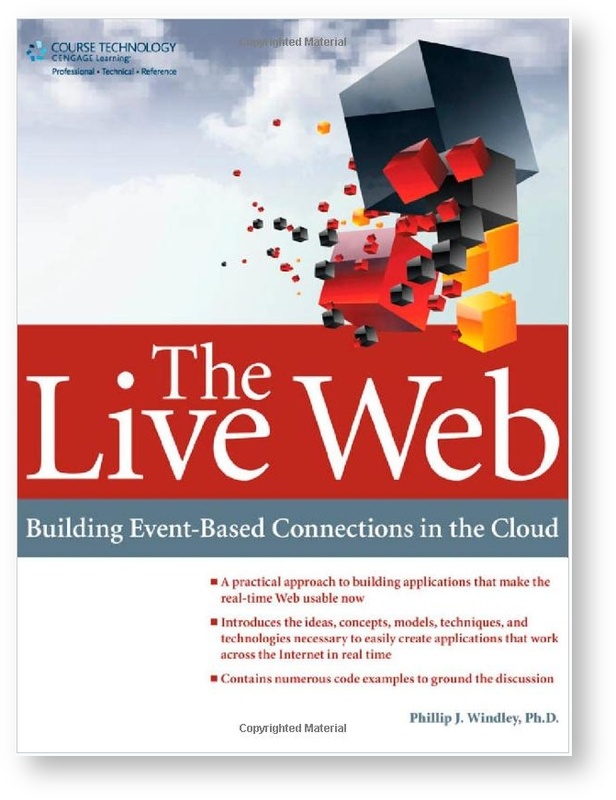 Doc Searls likes to talk about how informing forms us: "We inform each other. As human beings, we are what we know, and we know more because we listen to and read and watch sources that enlarge our knowledge. We are therefore literally formed by those processes." Technometria is my attempt to make sense of the technology that interests me through exploration, analysis, and, hopefully, reason. 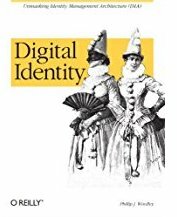 In these pages you'll find writing about information technology and my specific interests, including enterprise computing, software development, computer science, academia, interspersed with occasional forays into other technical and non-technical matters. Through that process, I'm forming myself and perhaps informing you as well.